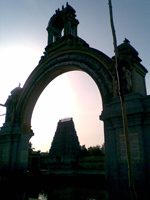 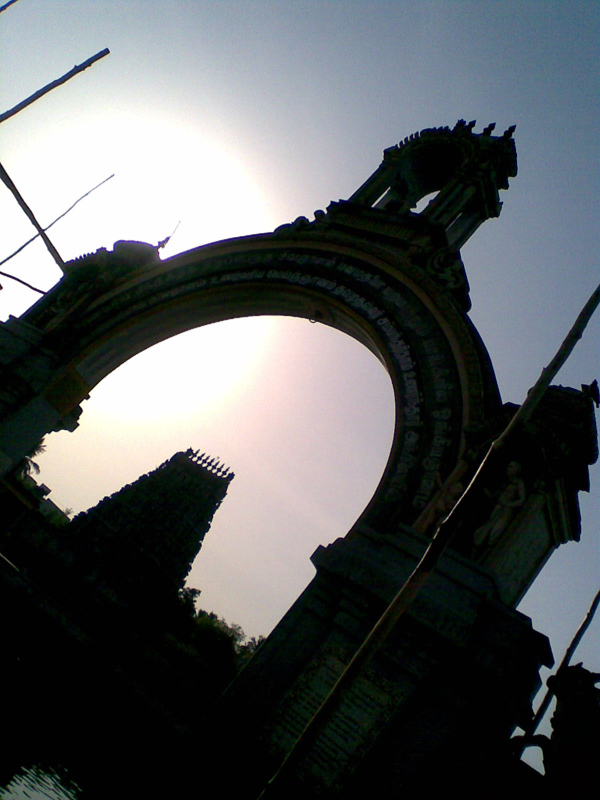 History: Sattainathar temple is a Hindu temple dedicated to Lord Shiva located in Sirkali, The temple is incarnated by the hymns of Thevaram and is classified as Paadal Petra Sthalam. Three different forms of Shiva are worshipped here, the Shivalingam (Bhrammapureeswarar), a colossal image of Uma Maheswarar (Toniappar) at the medium level, and Bhairavar (Sattanathar) at the upper level.This place was associated with the birth of Tirugnanasambandar, one of the 3 most revered Nayanmars of that time. When Sambandar as a 3 years old child was crying on the banks of the temple tank, Goddess Parvati appeared in person and fed him with Gnanapaal, (wisdom of milk). Thereafter, Sambandar started singing in praise of the God Shiva with his first and famous Pathigam "Thodudaya Sevian". 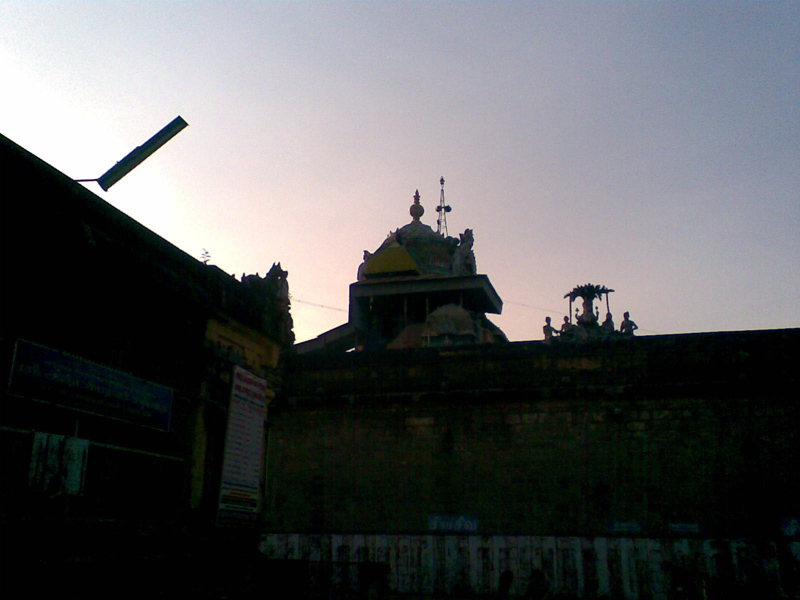 Sirkali is the only temple where Brahmma-Saraswthi, Shiva-Parvathi and Vishnu-Mahalakshmi and the procession deity bless the devotees from the sanctum sanctorum as in Mount Kailash. 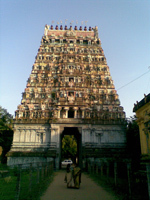 Contact : Sri Sattinathaswami Temple, Sirkali-609 110, Nagapattinam district.